Amazon.com Inc. failed to report at least 26 work-related illnesses and injuries in a New Jersey warehouse last year, a federal agency said, the latest indication that low-wage employees who rush to fetch online orders often bear the pain of the speedy, convenient delivery of goods. The Seattle-based Web retailer faces a $7,000 (roughly Rs. 4.6 lakhs) fine and demands to change its warehouse work environment, according to a citation. The action stems from a July inspection by the Occupational Safety and Health Administration that Amazon failed to report workplace injuries and exposed employees to amputation risks and failed to provide protective gear. Medical personnel hired by Amazon also provided services beyond their expertise when tending to workers’ medical needs. 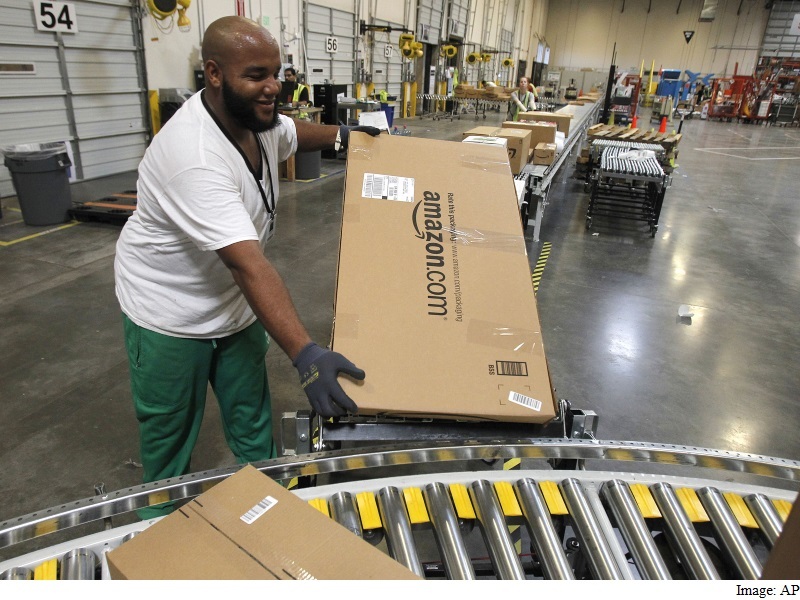 As Amazon’s online sales have grown analysts project revenue will climb 20 percent to $107.2 billion this year so has its need to expand its network of fulfillment centers and hire more workers to complete online orders. During the latest holiday shopping season, the Web retailer added more than 100,000 extra staff, who pick items in warehouses as large as several football fields. In 2013, a temporary worker at an Amazon warehouse in New Jersey was crushed to death in a package-sorting conveyor system. Craig Berman, a spokesman for Amazon, didn’t immediately respond to a request for comment. The citation gives Amazon 15 business days to pay the fine and comply with OSHA’s requests, seek an informal conference with the agency or contest the findings before the Occupational Safety and Health Review Commission.